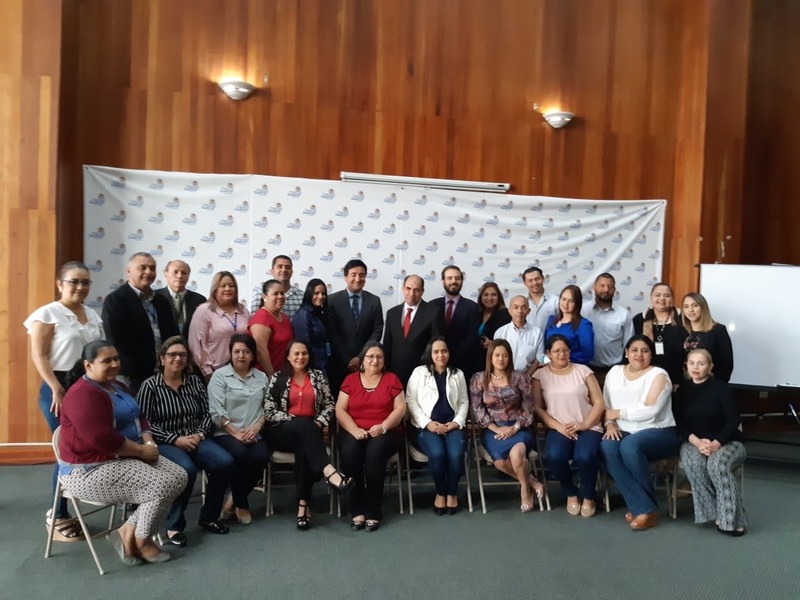 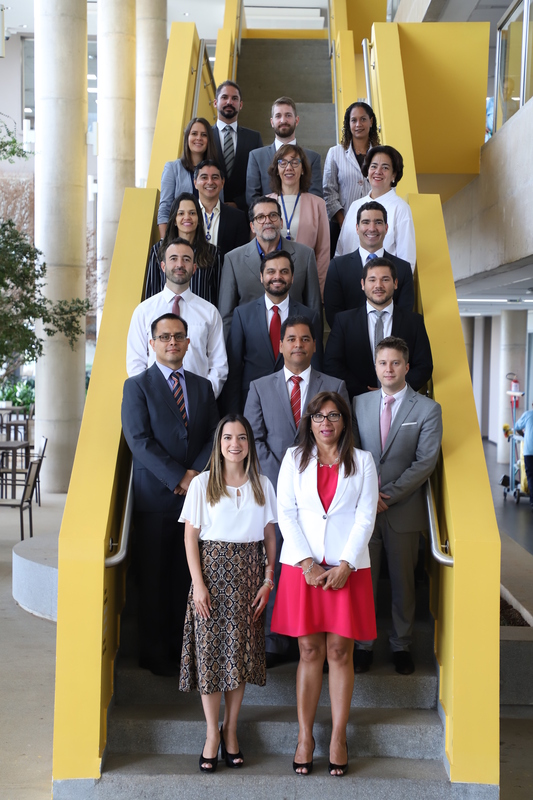 The Information and Communication Technologies Commission (CTIC) of the Organization of Latin American and Caribbean Supreme Audit Institutions (OLACEFS), cordially invites all interested parties to present technical and economic proposals to develop the ODS.OLACEFS project. 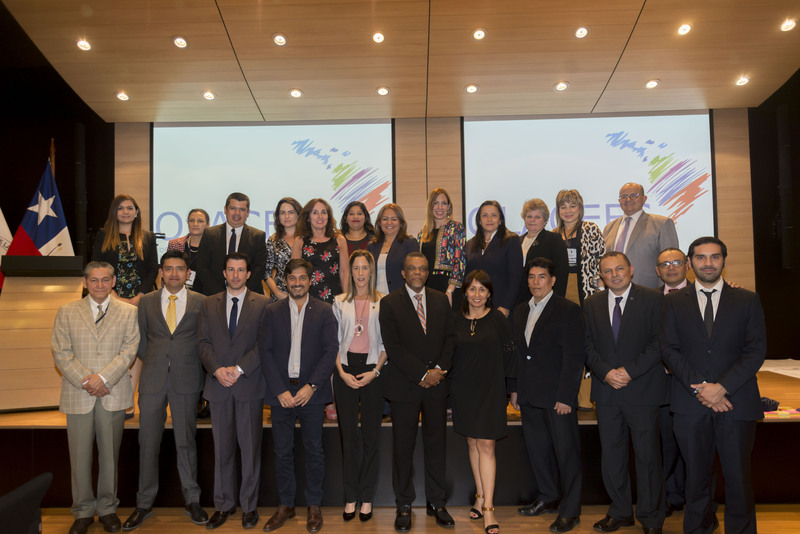 The aim of the ODS.OLACEFS project is to promote cooperation among the Supreme Audit Institutions (SAIs) of the region through the use of a web application and an app for mobile devices that link audit reports and their recommendations, news and citizen participation activities with the Sustainable Development Goals (SDGs) of the UN 2030 Agenda. 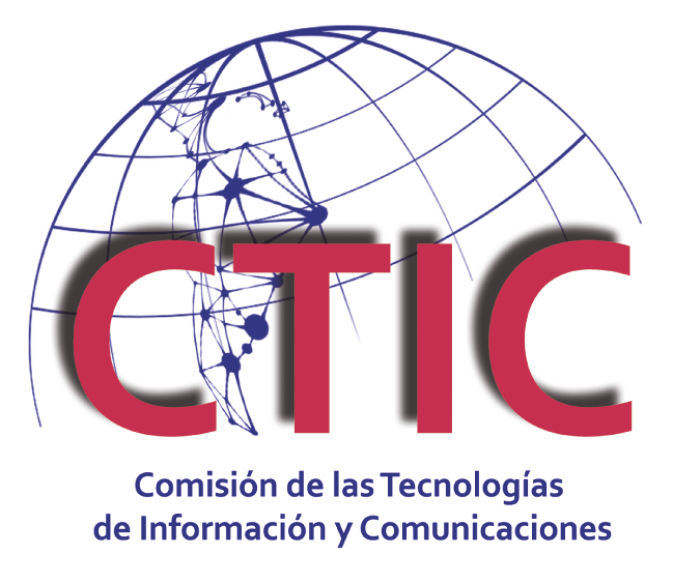 Proposals should be sent to ctic@agn.gov.ar by Wednesday, January 16, 2019.